Football great, Marcus Allen, was born on March 26, 1960 in San Diego, California. 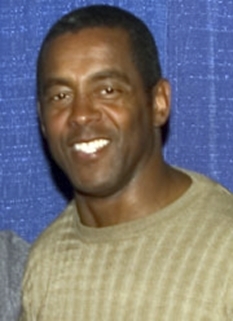 Allen is a retired NFL running back and CBS game analyst. 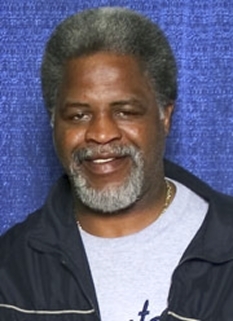 Allen ran for 12,243 yards and caught 587 passes for 5,411 yards during his career for both the Los Angeles Raiders and the Kansas City Chiefs from 1982 to 1997. He scored 145 touchdowns including a then league record 123 rushing touchdowns and was elected to six Pro Bowls when he retired. He was also a fairly good passer for a running back, completing 12 of 27 passes for 285 yards and 6 touchdowns, with only 1 interception. Allen was the first player ever to gain more than 10,000 rushing yards and 5,000 receiving yards during his career. 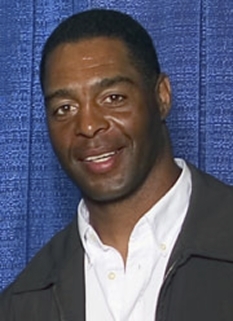 Marcus Allen is considered as one of the greatest goal line and short-yardage runners in National Football League history. 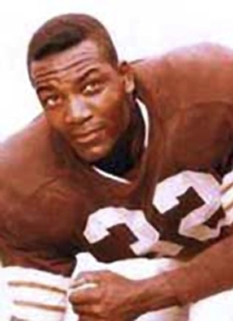 He was inducted into the College Football Hall of Fame in 2000 and the Pro Football Hall of Fame in 2003. 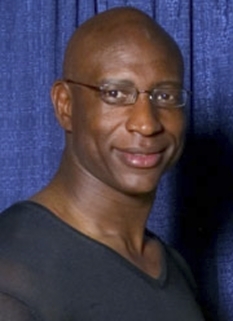 His younger brother, Damon Allen, played quarterback for 23 seasons in the Canadian Football League and is Canadian pro football's all-time leader in passing yards. 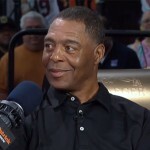 Marcus Allen, the tenth player selected in the 1982 National Football League Draft, played 16 seasons with the Los Angeles Raiders and Kansas City Chiefs. During that time he gained 12,243 yards rushing, 5,411 yards receiving, and scored 145 touchdowns. 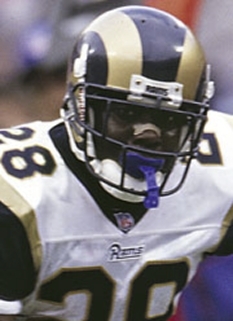 Considered one of the game’s best goal line and short-yardage runners, Marcus began his pro career as the NFL Rookie of the Year and ended as the game’s all-time rushing touchdown leader. 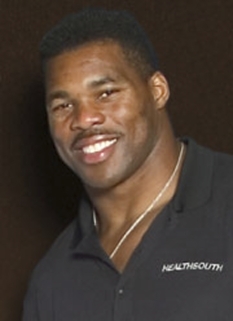 At the time of his retirement following the 1997 season, he held the single-season record for most rushing and receiving yards combined (2,314), second in consecutive 100-yard games, and was third in career-combined yardage. During his 11 seasons with the Raiders, the former University of Southern California standout, was named to the Pro Bowl five times. 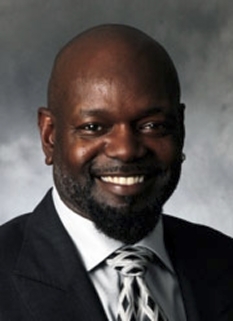 He added a sixth appearance in 1994, as a member of the Kansas City Chiefs. Marcus Allen was the Raiders leading ground gainer seven consecutive years and the Chiefs four consecutive times. He even led the Raiders in receptions with 51 in 1987. 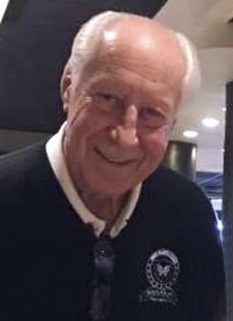 Allen’s big-game performance in Super Bowl XVIII when the Raiders defeated the Washington Redskins 38-9 earned the then-second-year player game MVP honors. In that game he rushed for 191 yards and scored two touchdowns, one a Super Bowl record 74-yard gallop. Allen’s finest season came in 1985, as he led the league with 1,759 rushing yards on 380 carries for a 4.6 yards per carry average and 11 touchdowns. He also caught 67 passes for 555 yards and scored an additional three touchdowns. For his performance he was rewarded with league MVP honors. In 1995, Allen made NFL history when he became when he became the first player in league history to rush for over 10,000 yards and catch passes for 5,000 more. As further evidence of his versatility, Allen completed 12 of 27 passes for 282 yards and six touchdowns during his career. DISCLAIMER: PFP Sports Talent Agency does not claim to represent itself as the exclusive agent for Marcus Allen. PFP Sports Talent Agency is a booking agency that represents organizations seeking to hire pro athletes and sports personalities such as Marcus Allen for speaking engagements, personal appearances, product endorsements and corporate entertainment. Fees on this website are estimates and are intended only as a guideline. Exact fees are determined by a number of factors, including the location of event, the talent’s schedule, requested duties and supply and demand. PFP Sports Talent Agency makes no guarantees to the accuracy of information found on this website and does not warrant that any information or representations contained on this website will be accurate or free from errors. We are often asked how can I find out who is Marcus Allen's agent? To find Marcus Allen appearance fees and booking agent details, you can contact the agent, representative or manager through PFP Sports Talent Agency for speaking fee costs and availability. PFP Sports Talent Agency can help your company choose the ideal sports personality for your next marketing campaign. To hire Marcus Allen for an appearance, speaking event or endorsement, contact Marcus Allen's booking agent for more information.